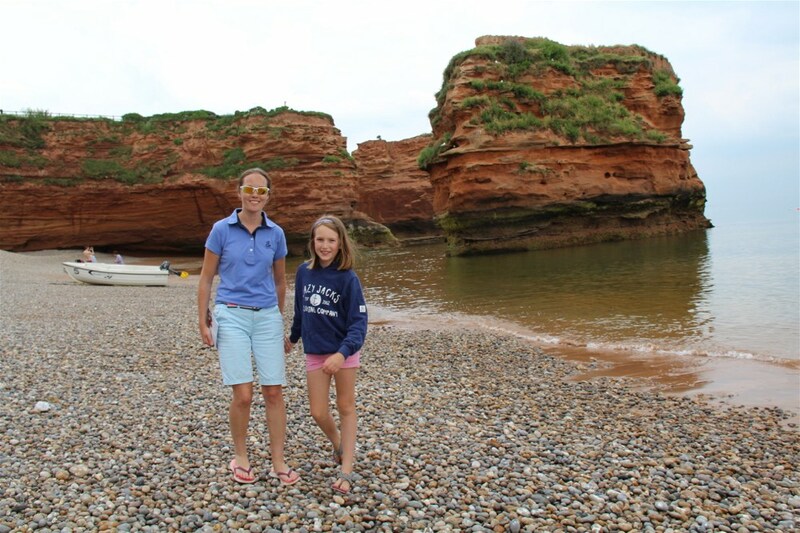 If you’ve stayed at this large resort-style campsite near Exeter in the South West of England, you’ll know it’s set in a spectacular coastal bay with direct access to its own sandy beach and water sports. 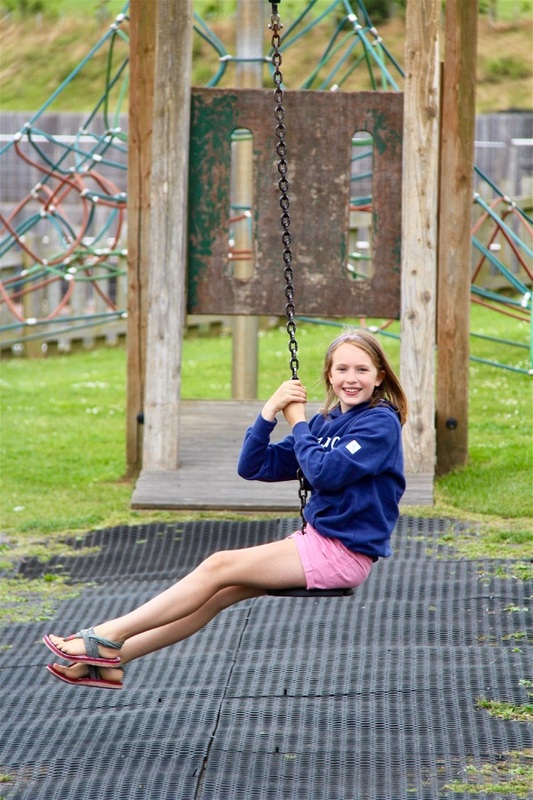 It’s a special family friendly campsite gem not to be missed…. 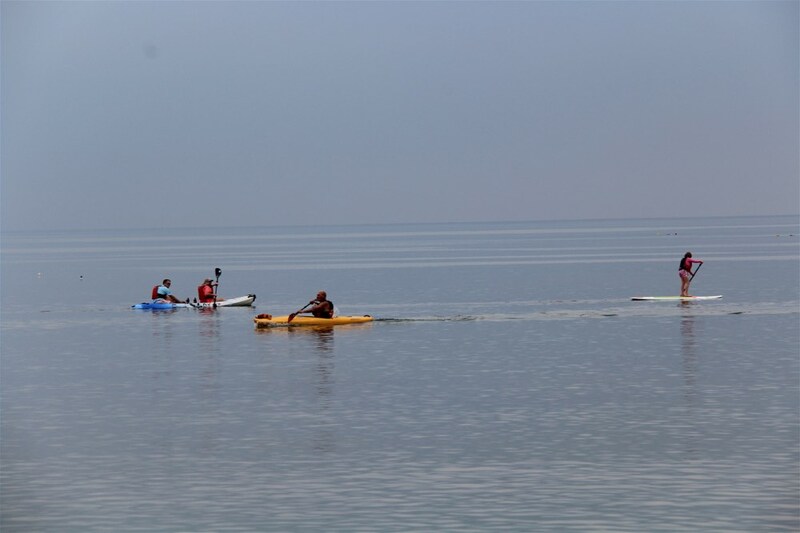 Just imagine holidays spent jumping into the clear bay waters for yet another splash around with the kids or enjoying evenings full of numerous activities/shows for all ages. 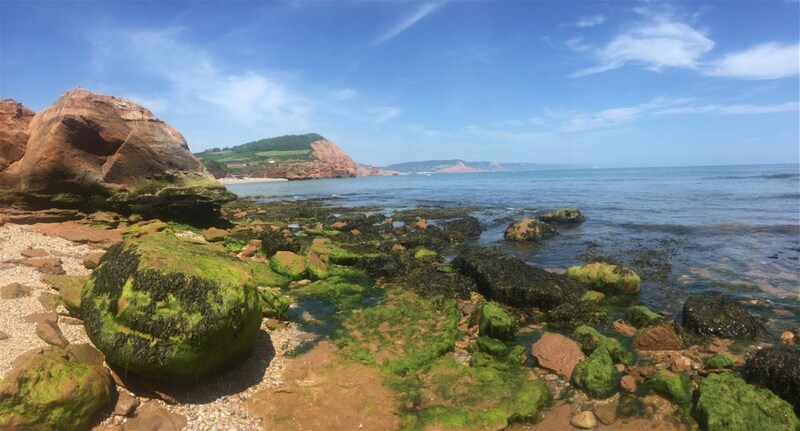 All this in an idyllic setting amongst Jurassic Sandstone Stacks rising majestically from the depths of the English Channel….. the perfect recipe for some rest and relaxation with the family!! 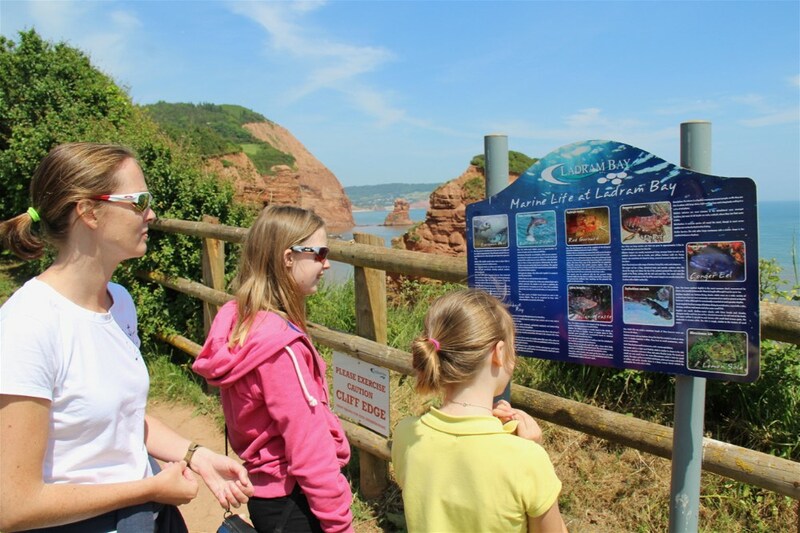 Situated on the south west coast of England close to the impressive ‘family friendly’ city of Exeter (see our Top 10 Family Ideas in Exeter article here), the 5* family run ‘Ladram Bay Holiday Park’ is well located to explore further afield too. Sidmouth, Dartmoor, Exmoor and Lyme Regis are all within touching distance by car/motorhome as too is the South West Coastal Path. 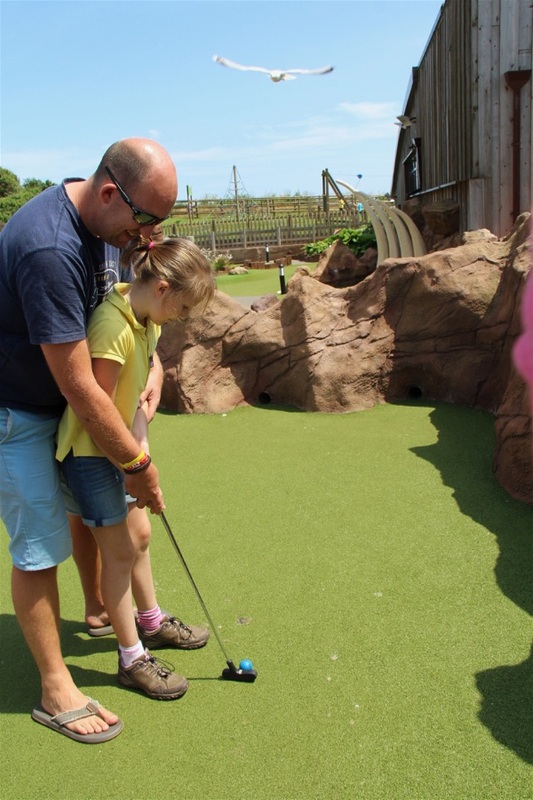 Whilst those seeking adrenalin fuelled fun might head for Crealy Adventure Park or the World of Country Life in Exmouth. 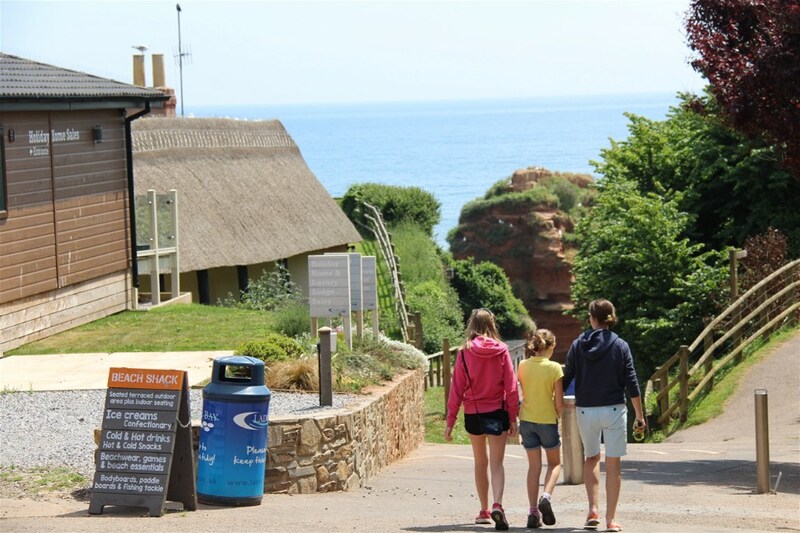 But for those that choose to spend the majority of their time inside this resort/ family park style complex at Ladram Bay, you’ll not be disappointed by what you find… so we thought we’d try and distil it down into six reasons why we’d happily return here later this summer. We’ve been fortunate to see some of Europe’s best campsites over the past 2 years, and each have had something to remember them by. For instance, Tiroler Zugspitze’s Cable Car or Camping Krk Resort’s ‘infinity pool’ takes some beating…. not to mention Aufenfeld’s panoramic ‘natural alpine lake‘ …. 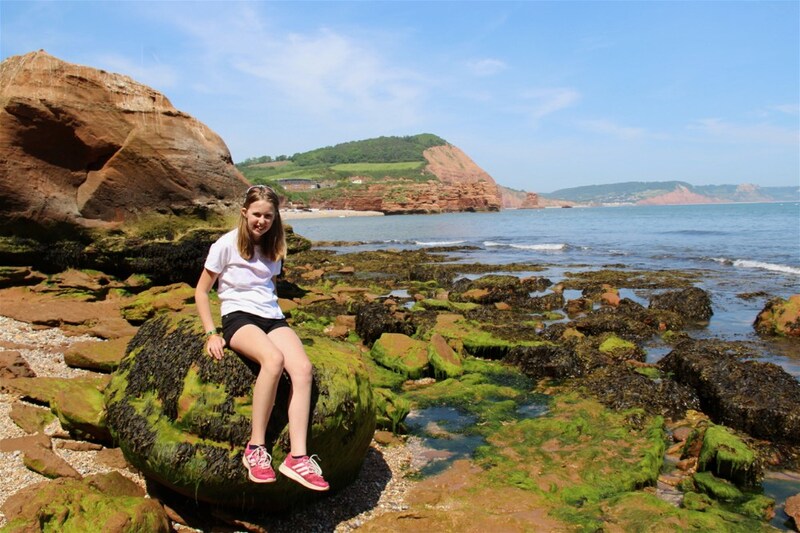 As for Ladram Bay, you have to look no further than nature’s coastal playground that lies only yards beneath the campsite (past the ever popular Beach Shack with its ice creams/snacks). 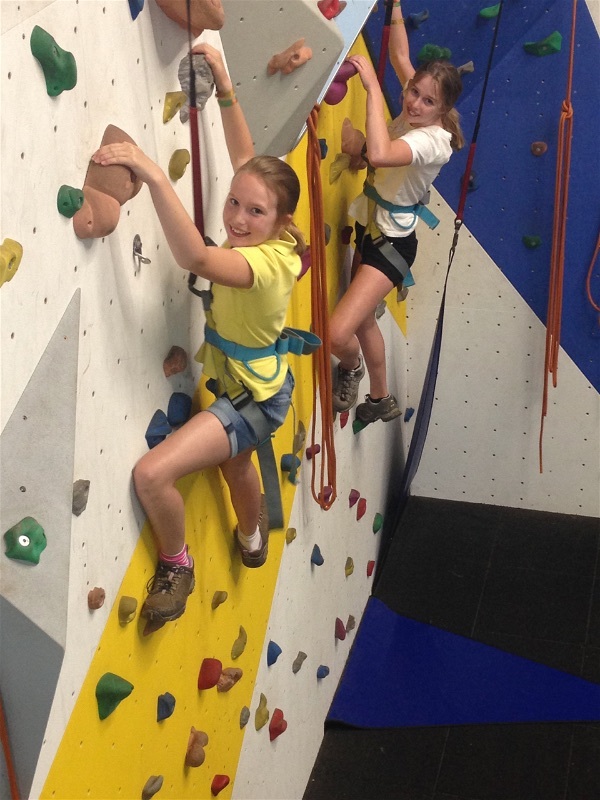 Sheer bliss for any active family! 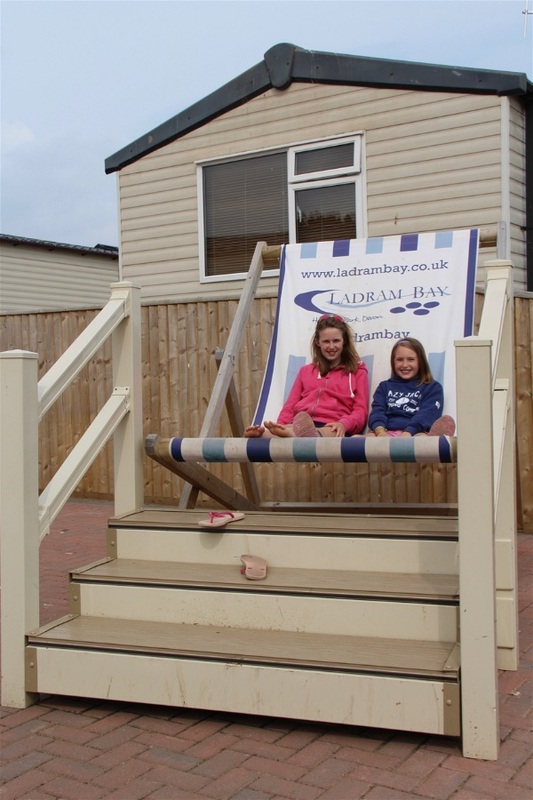 The high number of repeat visitors is testament to the charm of this campsite (in fact that’s the very reason we headed here), and it has a wide variety of different styles of pitches to choose from all close to the sandy delights of the Ladram Bay beach. 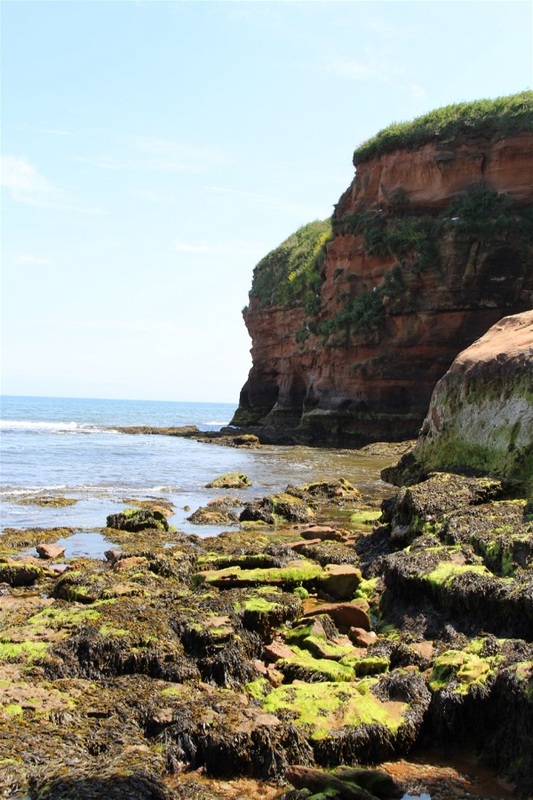 So if you’d prefer a clifftop view or would rather base yourself close to the superb wash blocks… there’s a pitch for you. Although plenty will give you the sounds of the ocean but the comfort of a decent sized, clean hard standing plot with the full range of services that you enjoy on the continent. 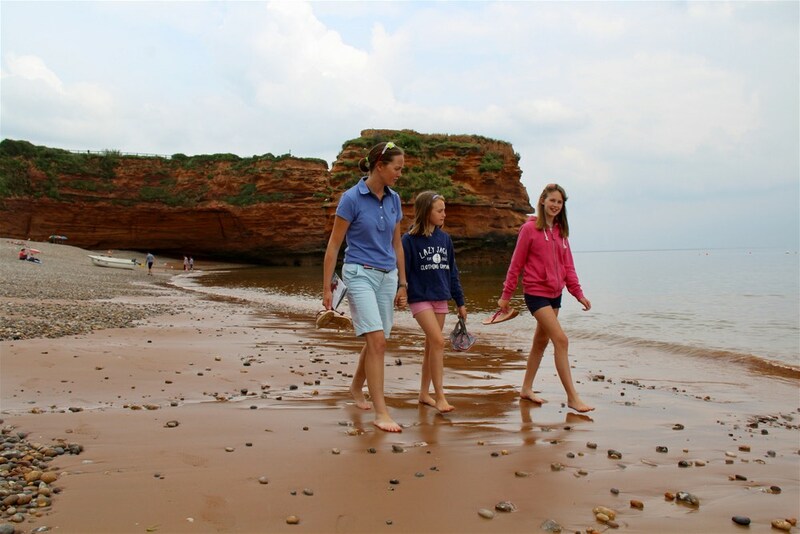 With a range of well priced restaurants, a beautiful location and lots of activities and evening entertainment, Ladram Bay offers all the fun but none of the hassle of traditional camping holidays. In fairness to the whole industry, the campsites of 2018 bear little comparison to the ones we frequented as children… The facilities are now more than equal to the likes of Centre Parks/Butlins yet at vastly reduced costs. When you add to that a private beach that allows you to cartwheel to your heart’s content… you’ve sold the concept of a resort style holiday to our youngest daughter. 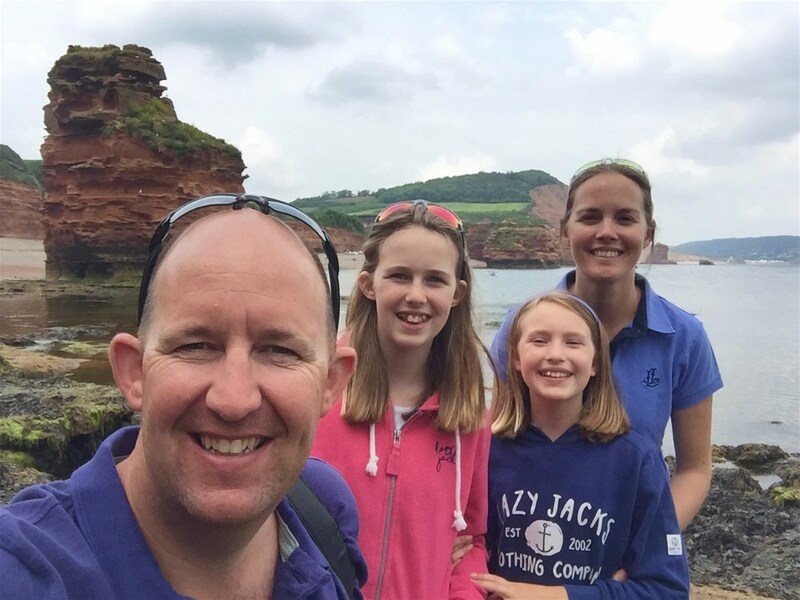 Whilst our oldest daughter enjoys nothing more than a chance to take her camera and enjoy a sunset walk along the beach with the golden sand under her feet… it really is that idyllic! 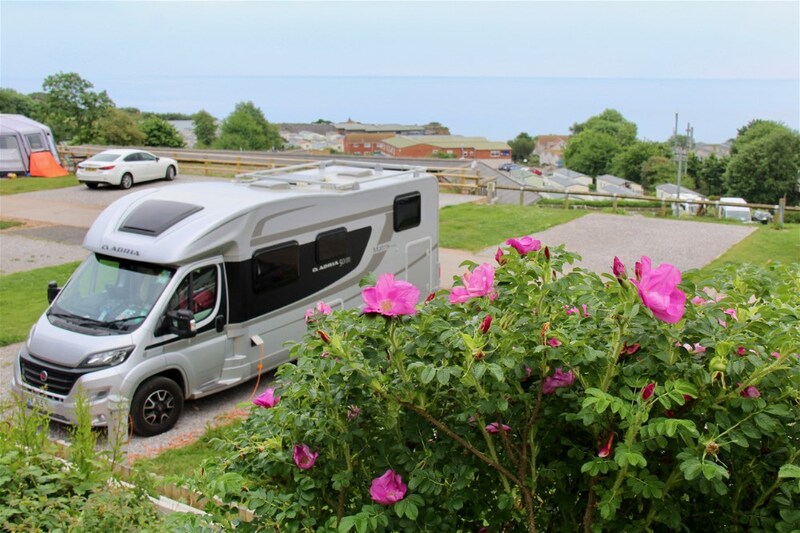 Maybe one day we’ll really consider it for our family, but for now we love the freedom of daily views that our motorhome offers….. 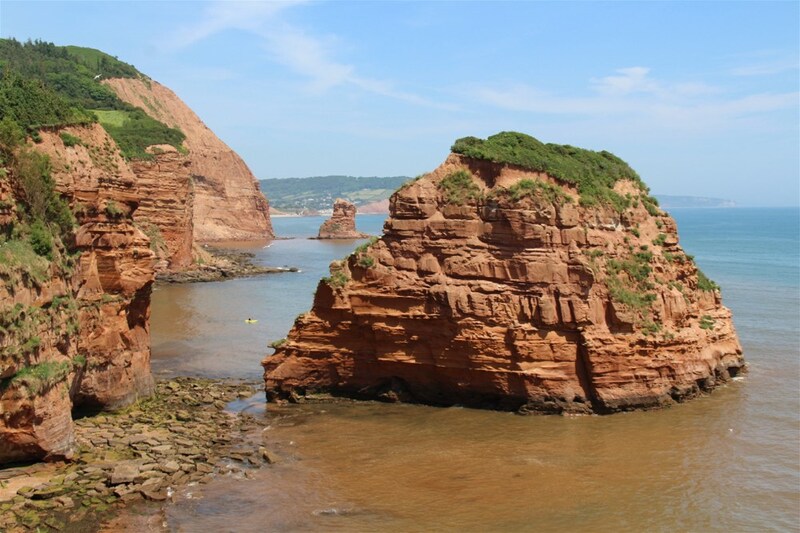 But for those without motorhomes, we can see why you’d happily wake up to the Ladram Bay view each morning of your holiday! 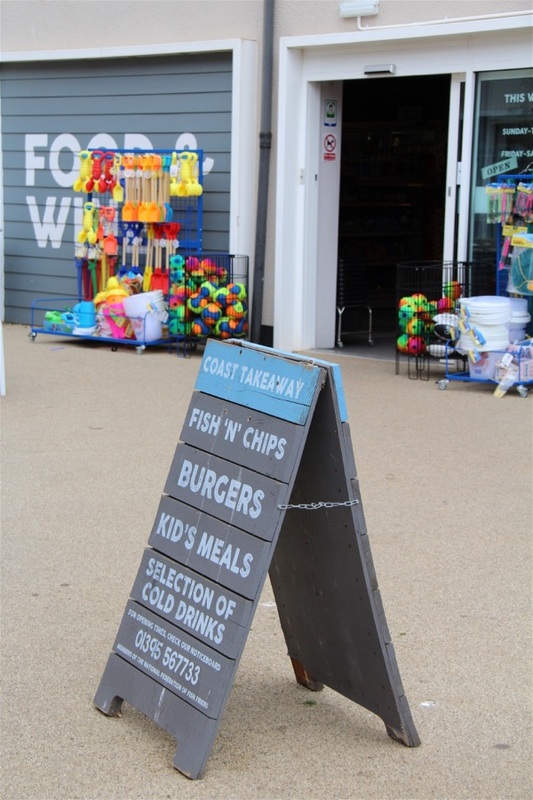 On the surface of it, the quality of the campsite facilities and shops may not be huge factors in a choice of campsite. 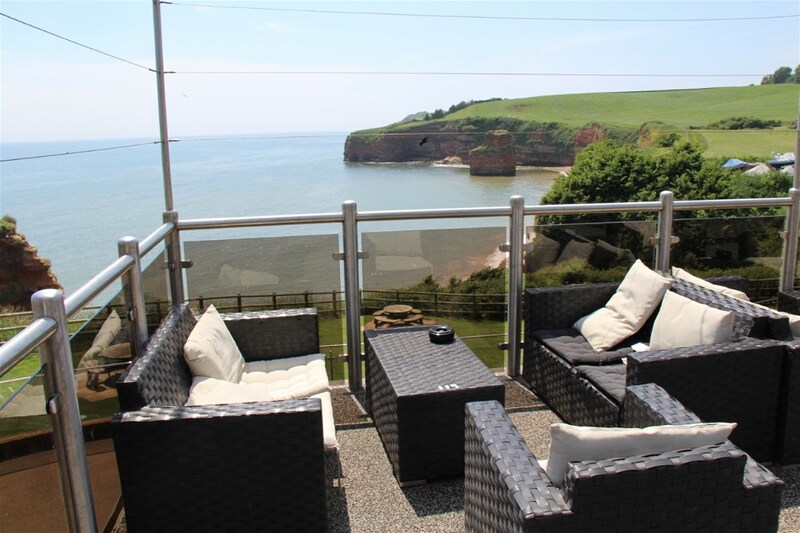 Most opt for fantastic views or amazing swimming pools… but having great facilities just seems to make any stay go that little easier… Especially when you consider the quality of their onsite shop/supermarket or fish’n’chip shop… plus those shower blocks are some of the best we’ve seen so far in England! 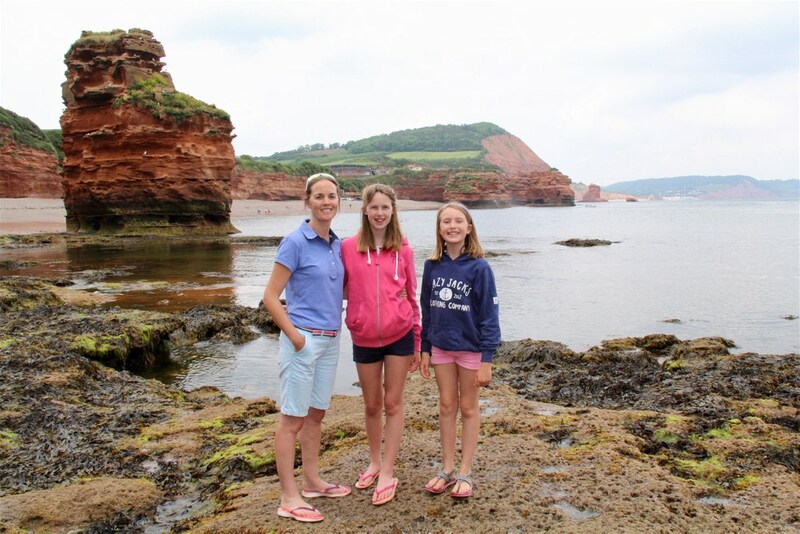 Getting Active at Ladram Bay! So after busy days either enjoying the beach or using the various resort activities espiecially climbing the swimming pool and adventure golf… Evenings have been spent enjoying a quiet drink or ice cream on the sun terrace overlooking the majestic Ladram Bay at sunset……whilst the girls busy themselves by checking out the entertainment schedule for the following day. 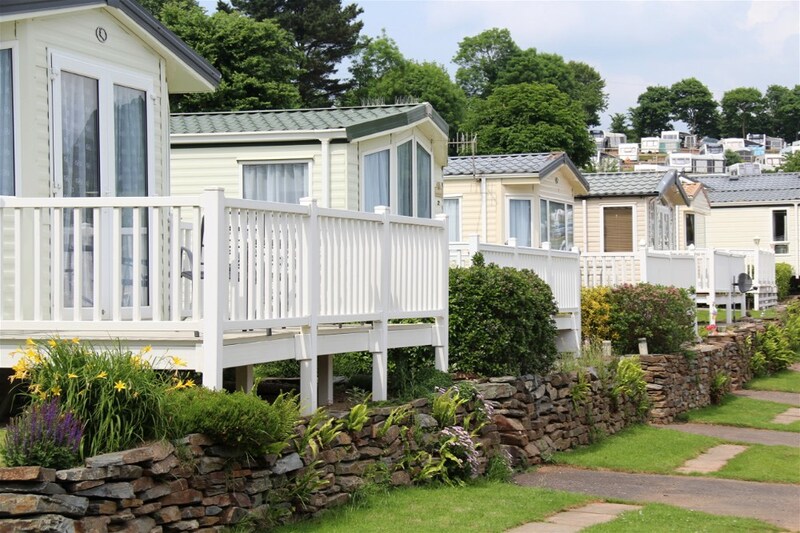 Whether you’re motorhoming, touring or staying in one of their luxury mobile homes… it’s the perfect place to enjoy one of England’s most beautifully located campsites and we’d happily return in a heartbeat! Once more into the fray, my friends…. Aarhus to Limfjorden, before a ferry to Norway!